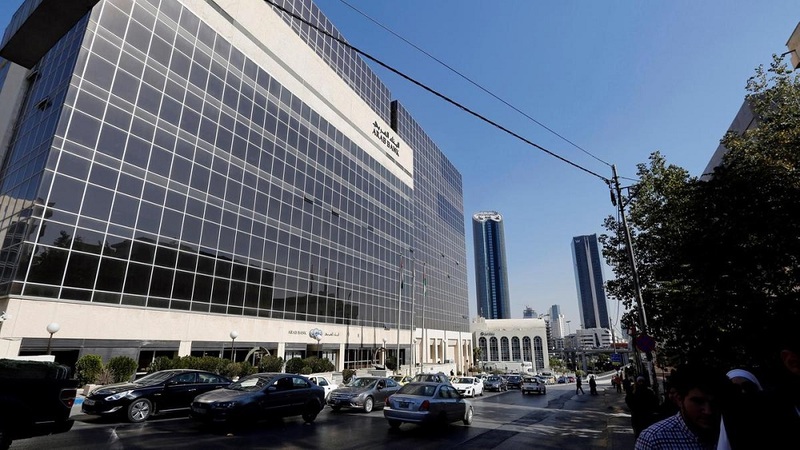 Amman-based Arab Bank that is one of the largest financial institutions in the Middle East is set to launch a $30 million VC fund focused on fintech, later this month, said Arab Bank’s Chief Operating Officer Eric Modave, speaking to Zawya. The fund will invest $1 million to $3 million in fintech startups that are relevant and useful to the bank, and use latest technologies including blockchain, artificial intelligence, machine learning and robotics. Arab Bank’s COO, speaking to Zawya, also said that the bank will start an acceleration program in December that will invest up to $250,000 in the selected startups and help them grow their business by offering mentorship along with other benefits. He also explained that the bank has already selected six startups to join the accelerator after meeting around 120 through speed dating and referrals using different other accelerators including UAE’s Fintech Hive and Techstars. The bank is also set top open a 950 square metre co-creation space to work with local fintechs on new technologies.